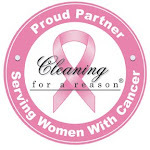 Let Care Cleaning take care of your house or business cleaning needs. We arrive ready to clean, with supplies and equipment to make your home or business shine. 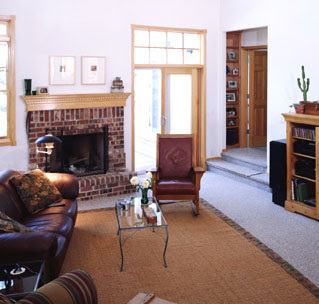 Cleaning services are available weekly, every other week, monthly or a one-time major cleaning. Our Employees are fully trained, licensed, bonded and insured. Our Quality Assurance Manager is an integral part of our staff making certain we are cleaning to our high Care Cleaning standards. Call for a FREE estimate that will fit your cleaning needs and budget. Feel the welcome relief of walking into your home or business after it's been expertly cleaned by someone other than you. Please click on link below and complete pre-screening application. We will call you to set up an interview. 2016. Watermark theme. Powered by Blogger.